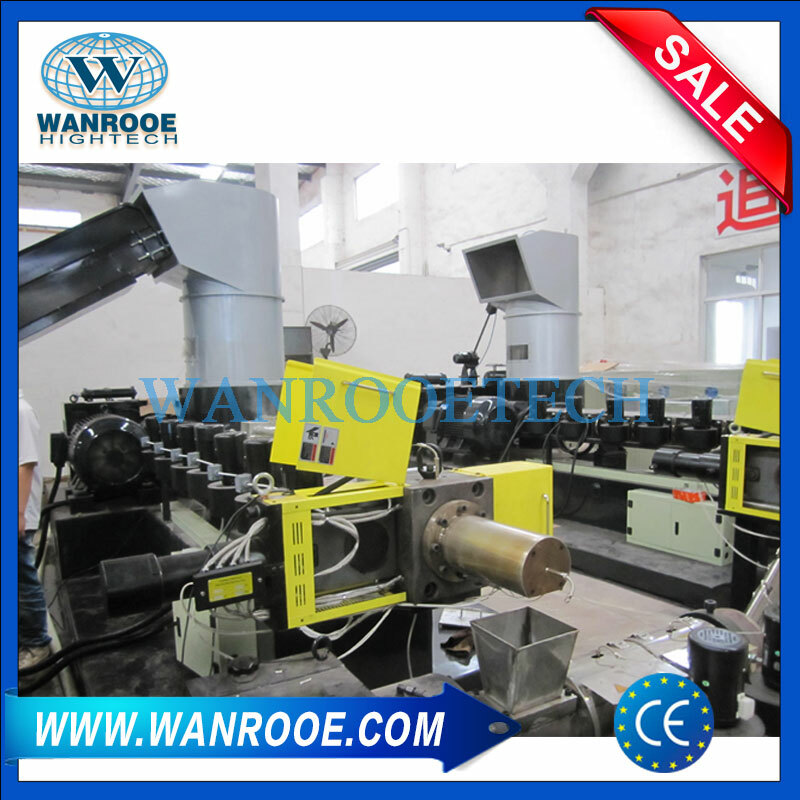 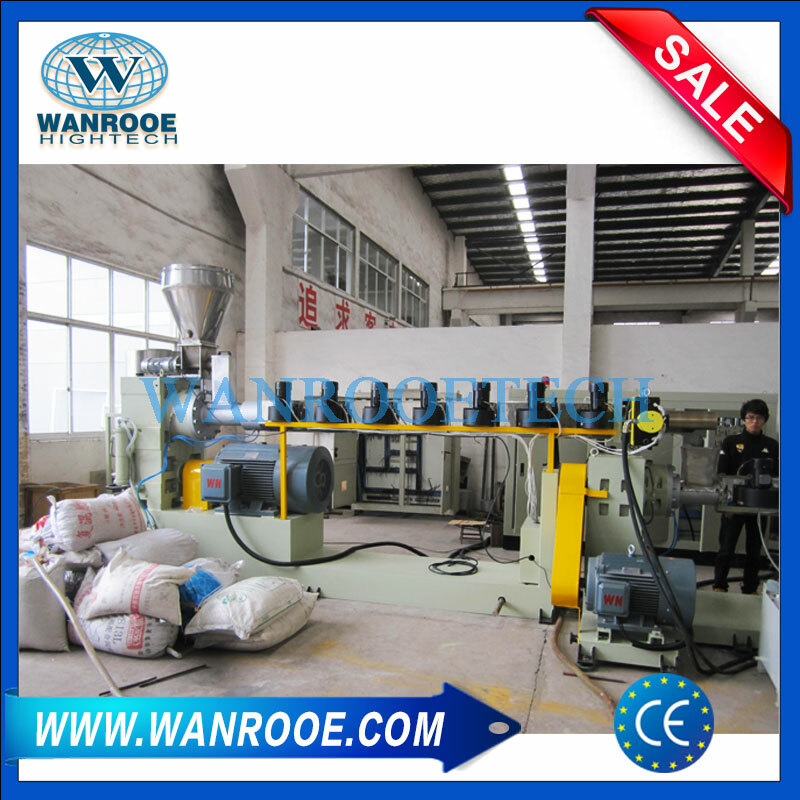 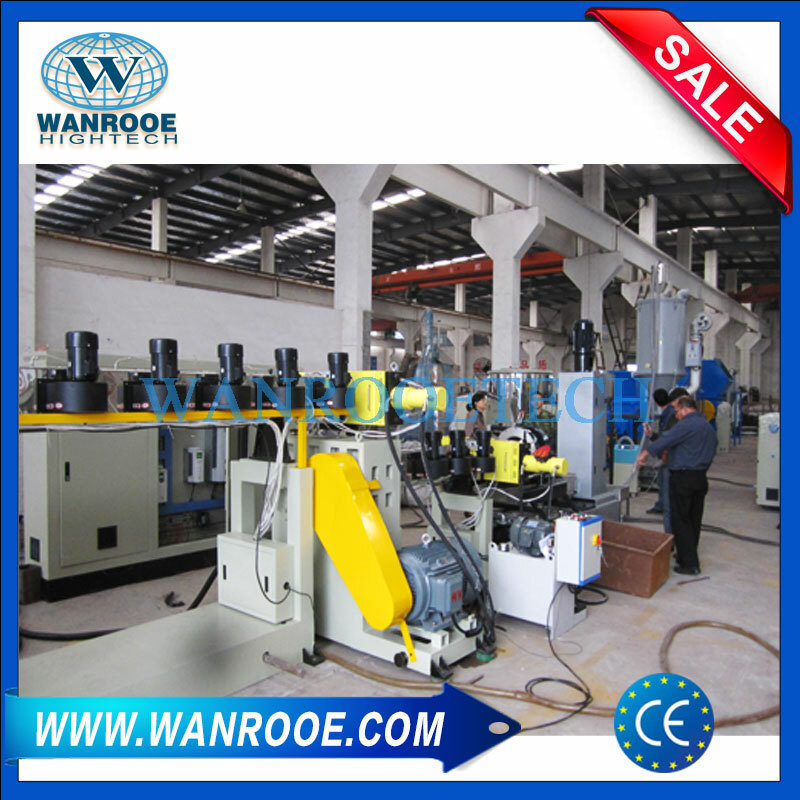 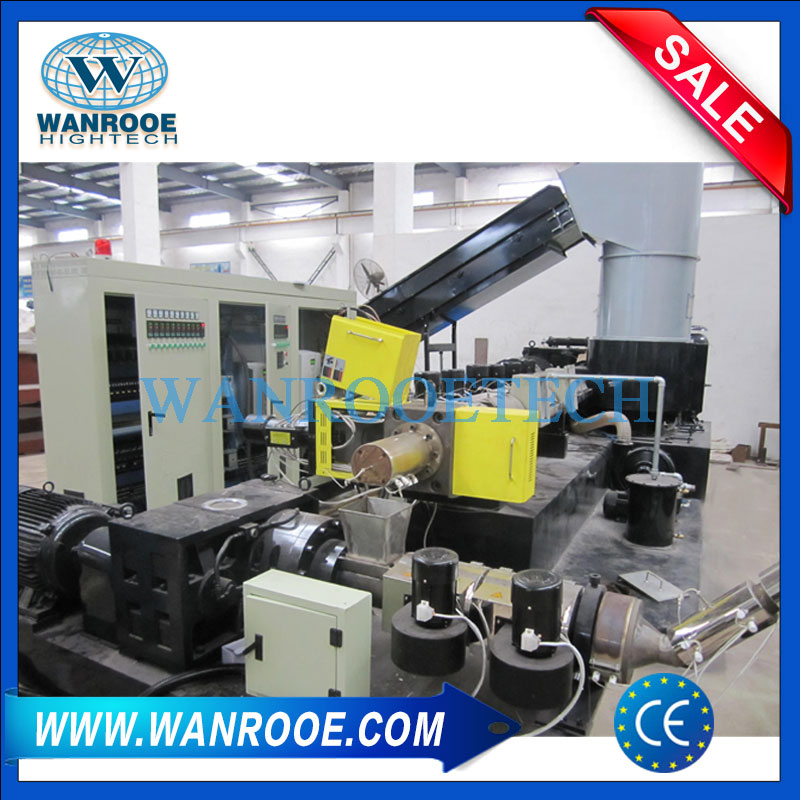 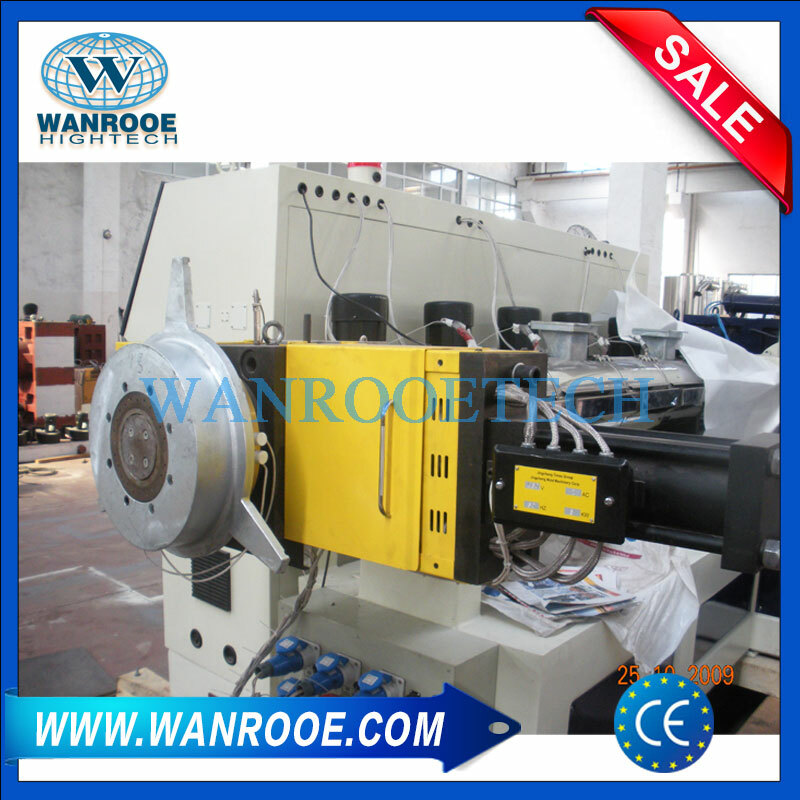 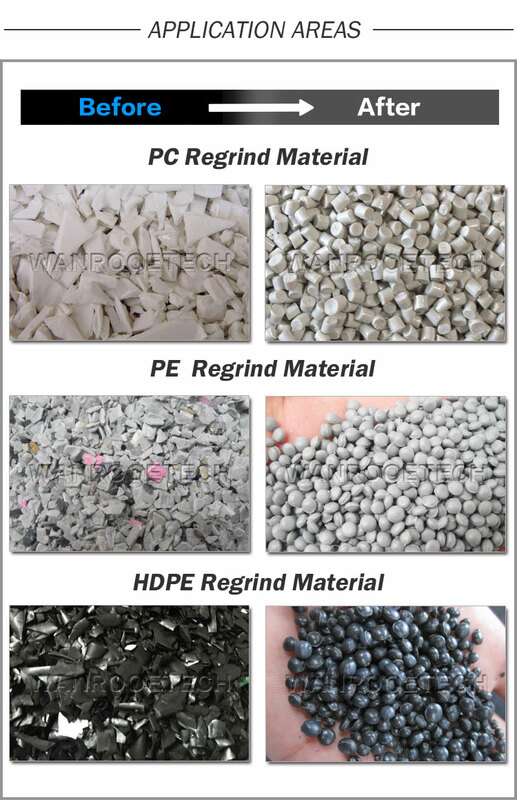 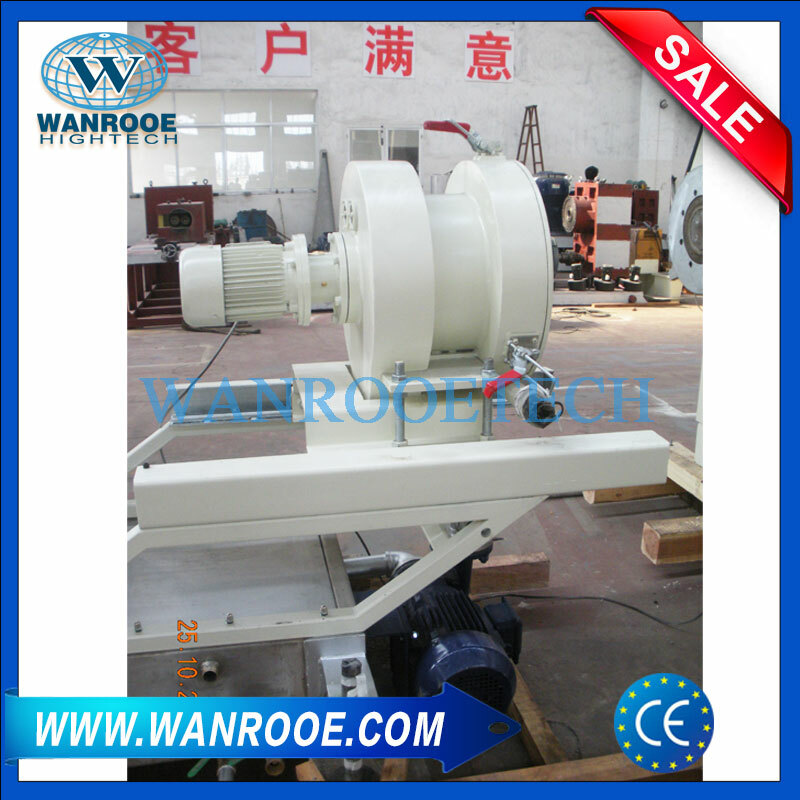 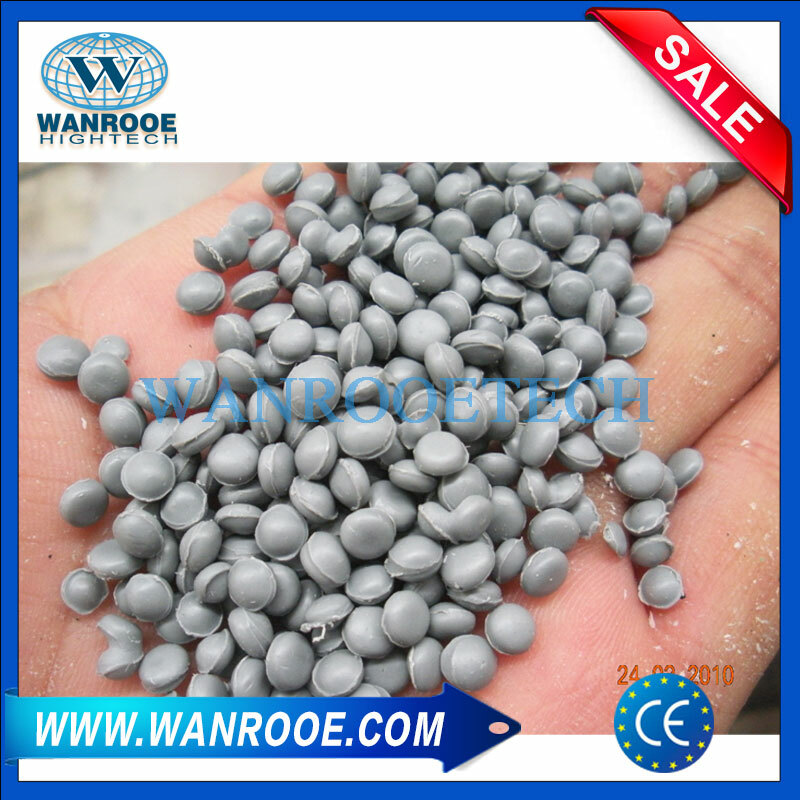 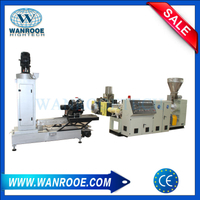 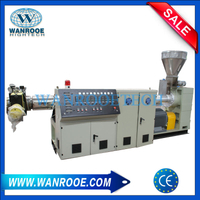 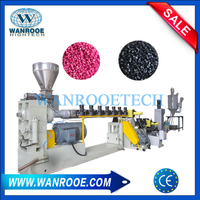 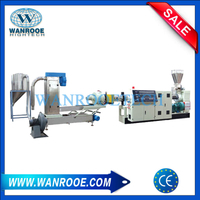 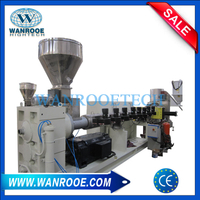 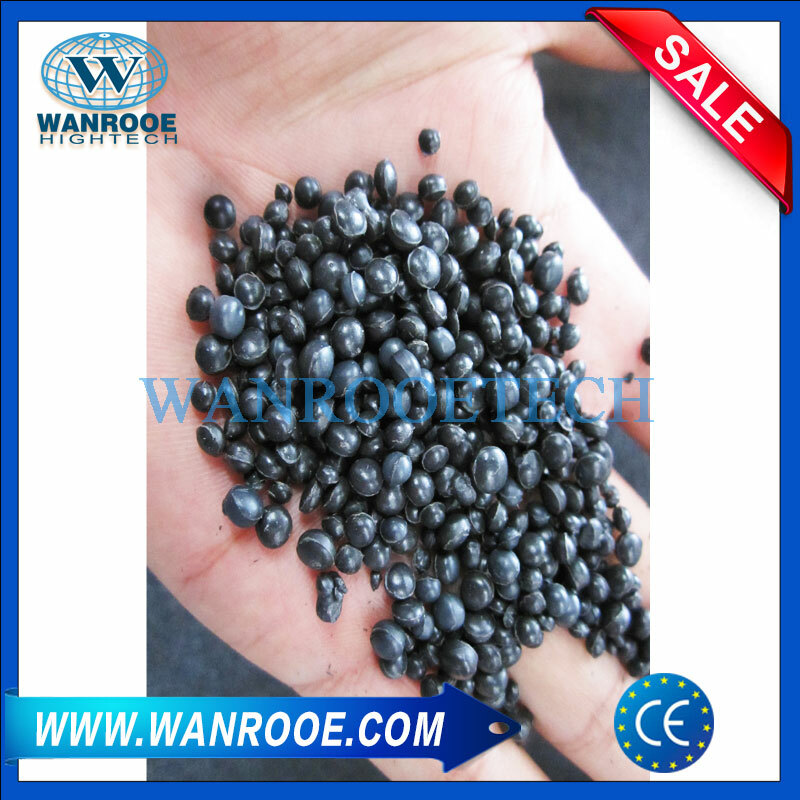 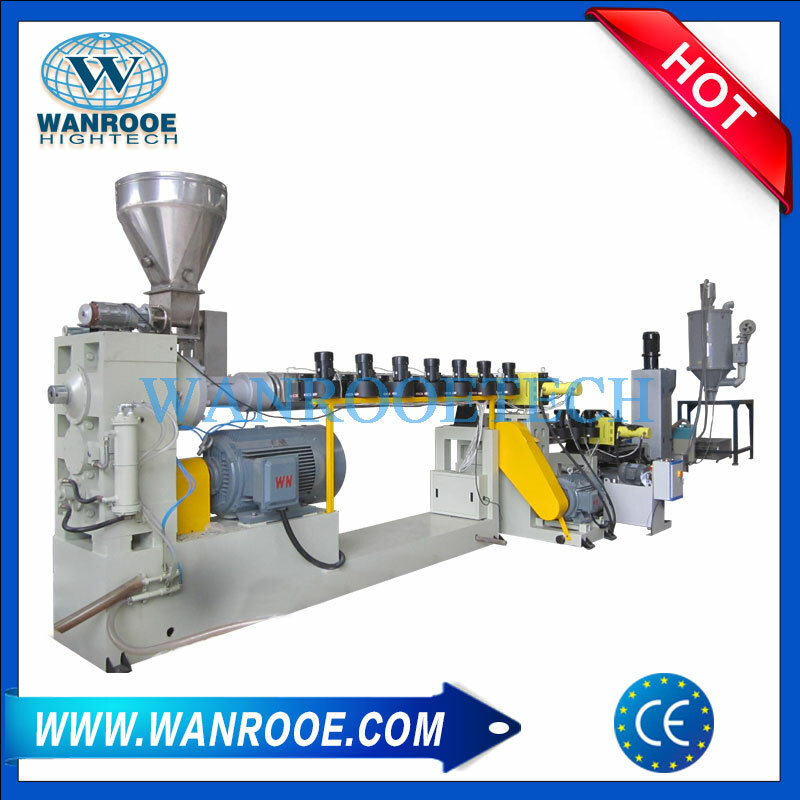 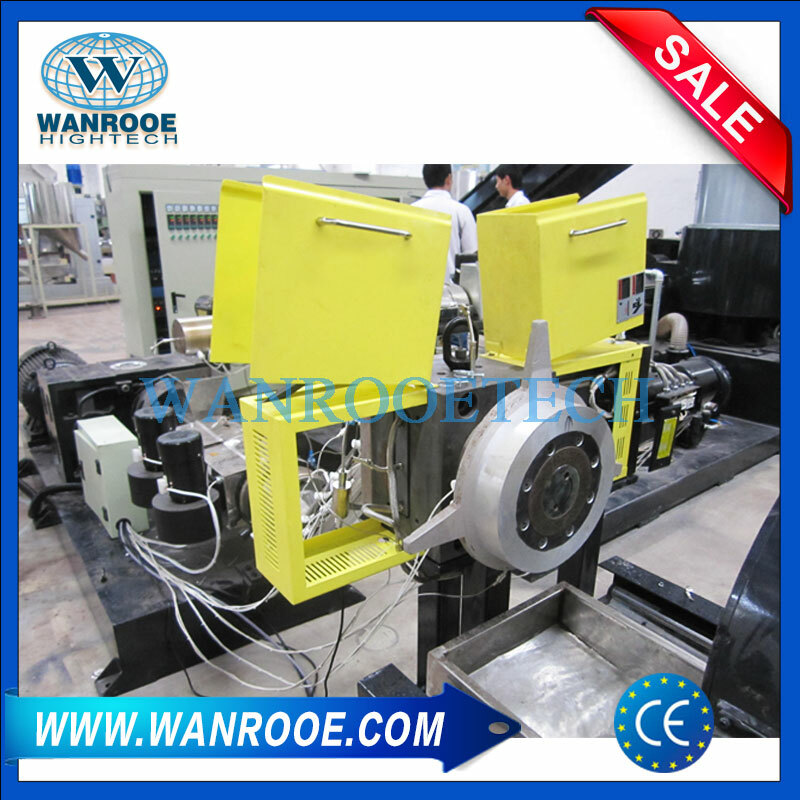 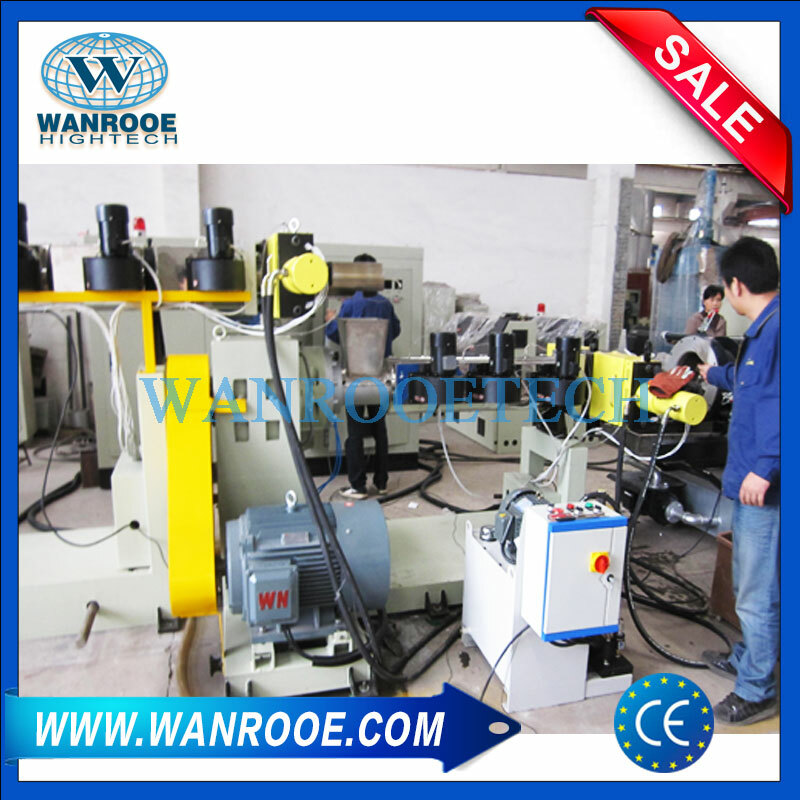 PP, PE, PC, ABS etc Regrind Material Double Stage Pelletizing Granulating Machine from China Manufacturer - WANROOE MACHINERY CO.,LTD. 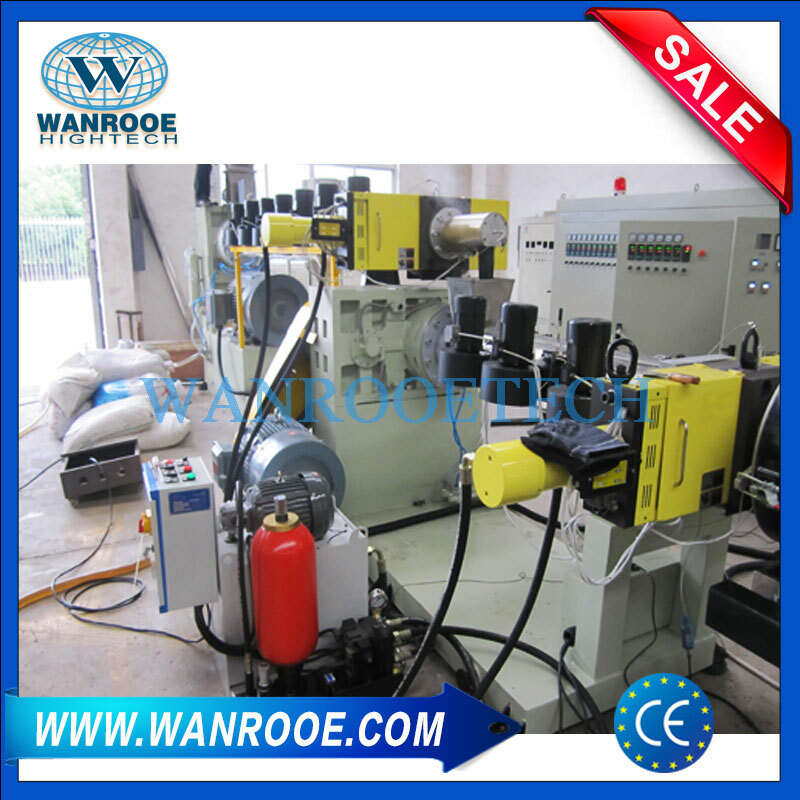 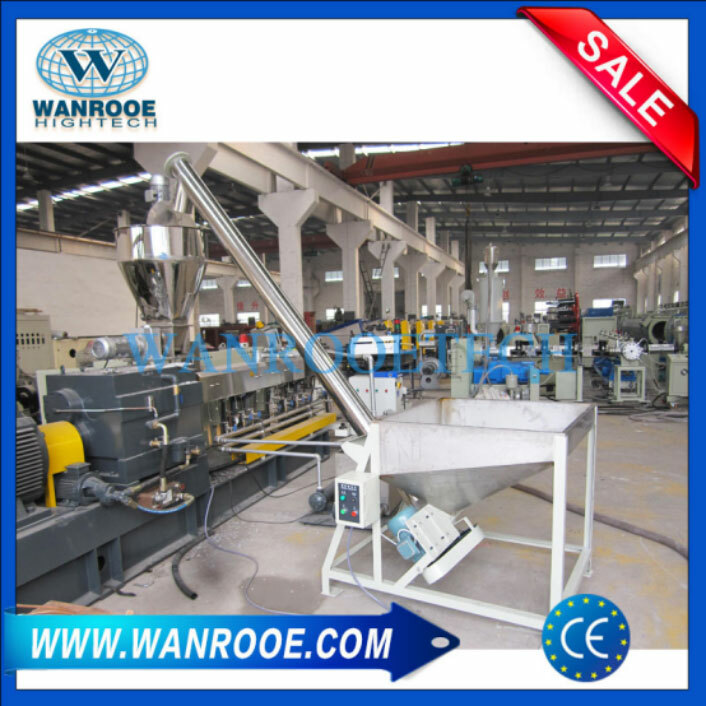 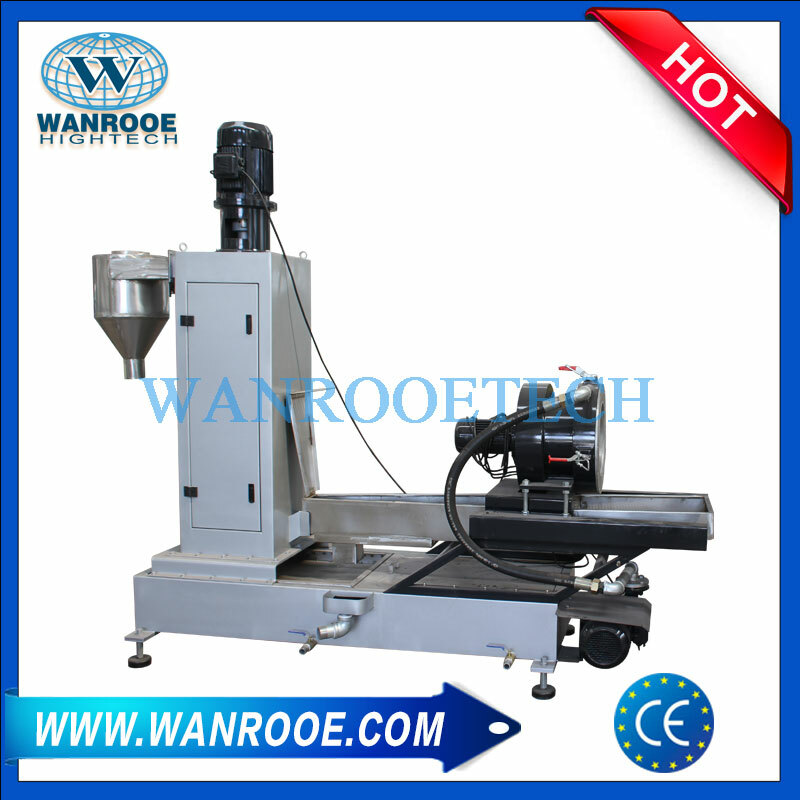 This plastic granulator machine for waste plastic recycling is used to make plastic flakes into pellet or granule. 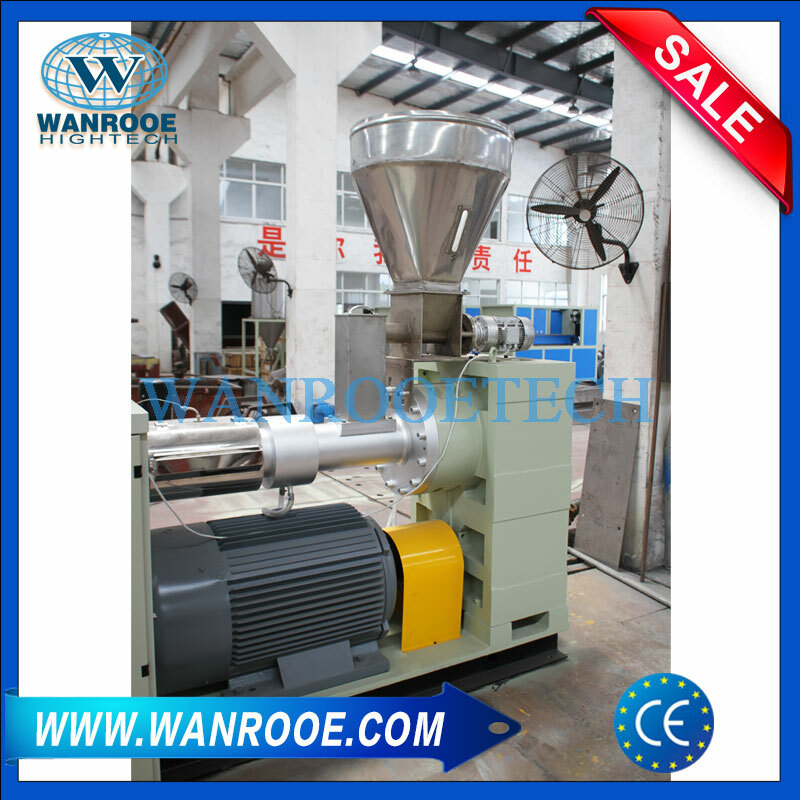 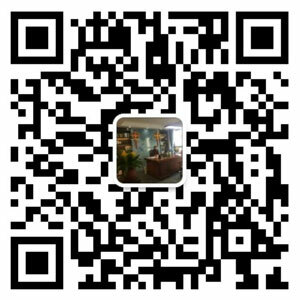 And Double stage pelletizing line is especially good for the raw material which contain high moisture, high impurities. 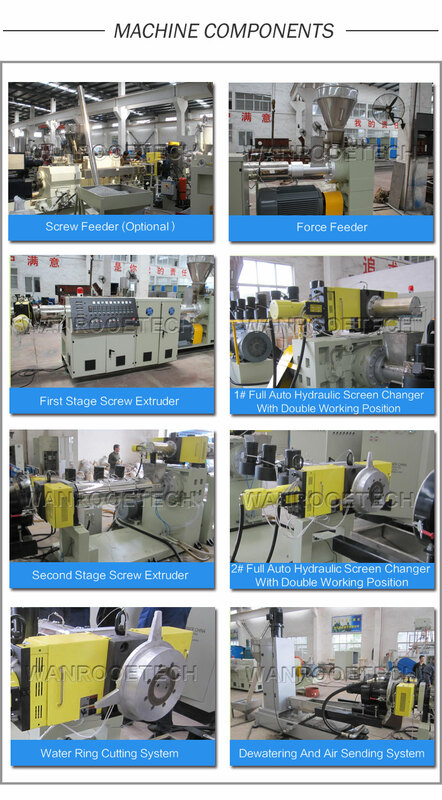 Screw feeder ( OPTHIONAL)→ Force feeder→1# Degassing screw extruder →1# Hydraulic filer exchanger→2# screw extruder →2# Hydraulic filer exchanger→ Mould head →water ring cutting →Dewatering machine→ Air dryer Blowing system→ Storage hoper→ Finished product packing.